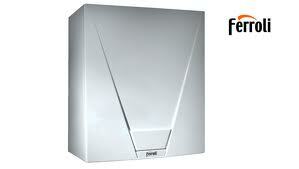 Ferroli has 50 years of experience producing gas boiler and heating solutions. They are an Italian company and have been a previous winner of the Institute of Heating and Environmental Engineers’ International Award of Excellence for innovative design. 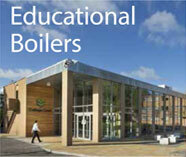 The company provide a wide range of boilers, including oil, hot water, solid fuel and steam options. We can service or repair all types of Ferroli Boiler including the Atlas D, GN2 Range, GN4 Range and the Prextherm RSH and RSW models.